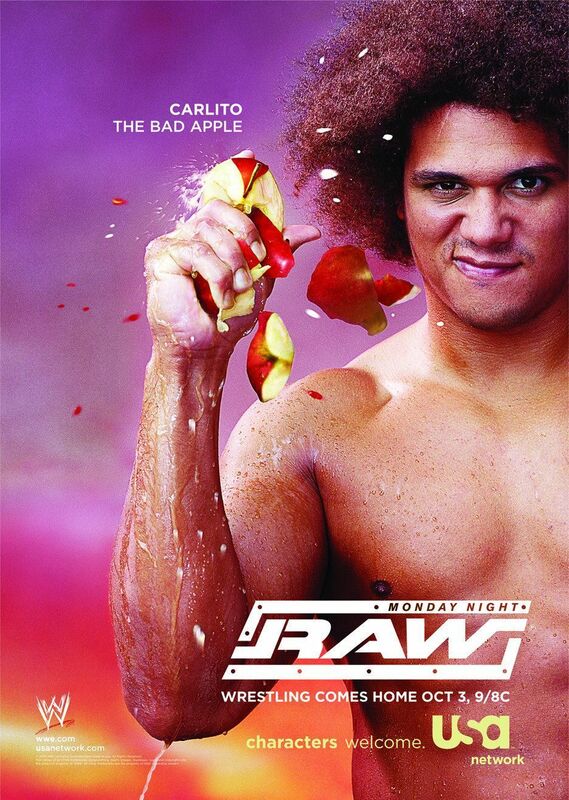 Monday Night RAW - Carlito. . HD Wallpaper and background images in the Professional Wrestling club tagged: wwe wrestlers wrestling raw monday night usa network carlito. This Professional Wrestling photo might contain bồn nước nóng and bể sục.